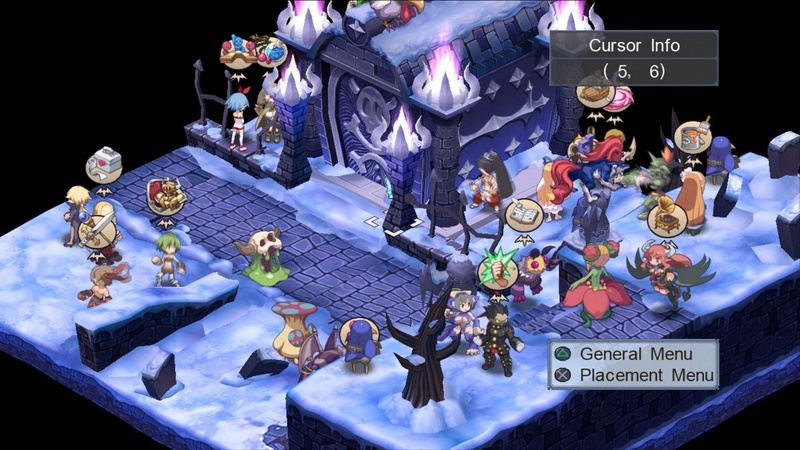 With a new year comes a new segment of Most Overlooked and five new games that were under-appreciated. The console this time? The PlayStation 3. Instead of asking what five titles will be mentioned on this fine Wednesday, why not just take a look for yourself with the following article? 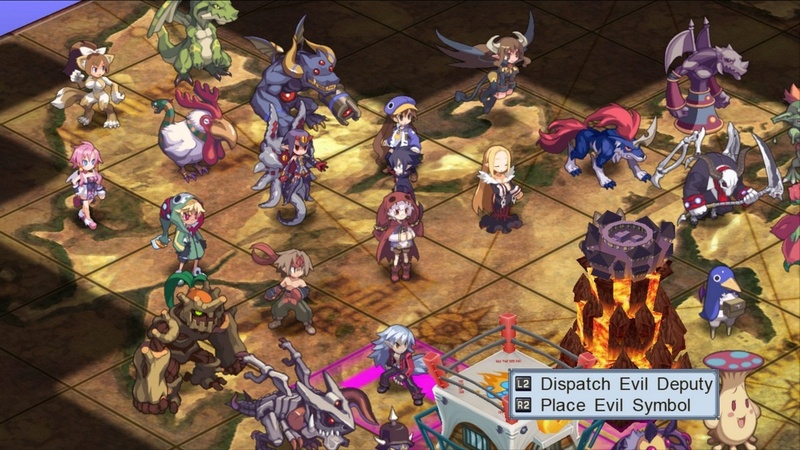 The Disgaea series returns, and as tradition it is on a PlayStation platform. 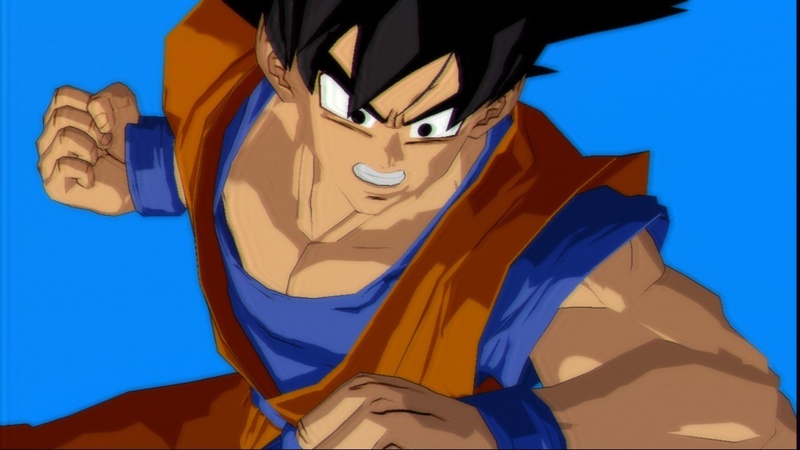 This time around it has an entirely all-new graphic engine that pushes the anime aesthetic straight up to the front of players' attentions. In the fully 3D battles, character unit movement as well as attack range depends upon their level as well as what weapons that have equipped. If you are a PlayStation 3 owner looking for a strategy RPG that will fulfill your niche requirement, you cannot go wrong with Disgaea 4: A Promise Unforgotten, a title destined to be rare with a limited production run. 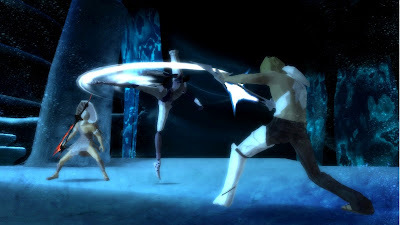 Sawaki Takeyasu (Devil May Cry) and Masato Kimura (Okami, Viewtiful Joe) team up to bring PlayStation 3 owners El Shaddai: Ascension of the Metatron where players assume the role of Enoch, mastering his combat and taking hold of out of worldly weapons and abilities. 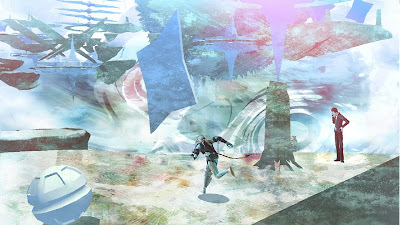 The storyline itself is inspired by the Old Testament "Book of Enoch", and it chronicles the hero's pursuit to save the world from a flood ordered by Heaven itself. If the premise isn't weird enough for you (there's no doubt that it turned more than a few potential buyers off), then there is something to like about this celestial game. 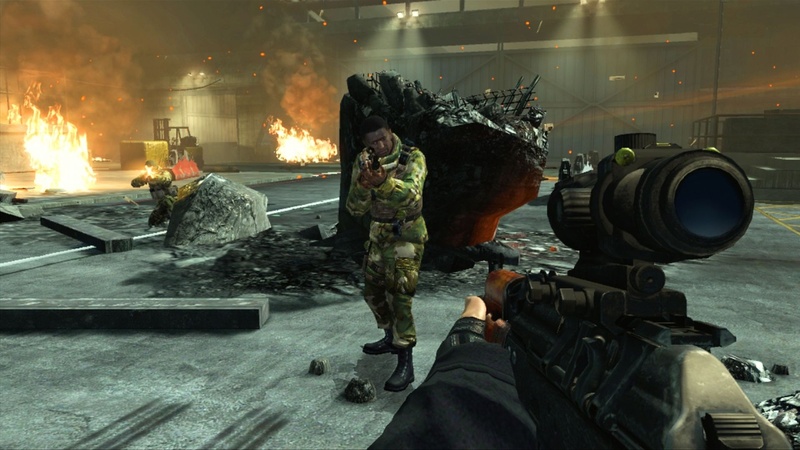 The excellent Wii shooter stealth-releases its way onto the PlayStation 3 with Move support or traditional Dualshock controls and upgraded high definition visuals. 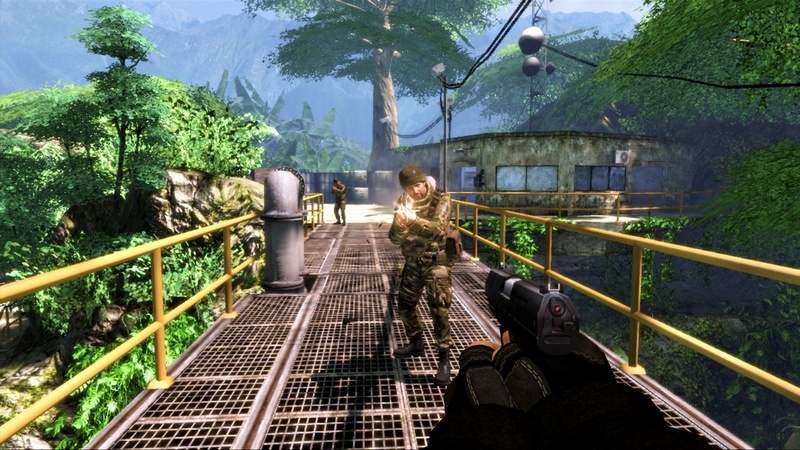 Reloaded has all of the missions of the well-selling Wii game plus its multiplayer component, terrific for four player split-screen action or hopping online and shooting it out with up to fifteen other players in one of many maps such as the Jungle and Facility. Daniel Craig and Dame Judi Dench lend their voice talents to this excellent re-imagining of Rare's original GoldenEye. Battle against the undead in Medieval Moves: Deadmund's Quest. 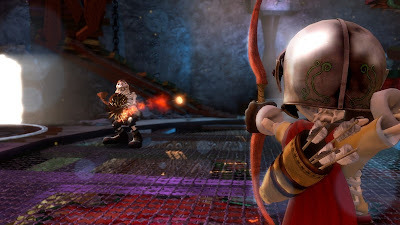 The game has you switching between throwing items, shooting arrows, and slashing with your sword to take out enemies both big and small, and the three multiplayer modes offer split-screen action for two players to sit on a couch or stand next to one another and unleash heck on either each other or their opponents. 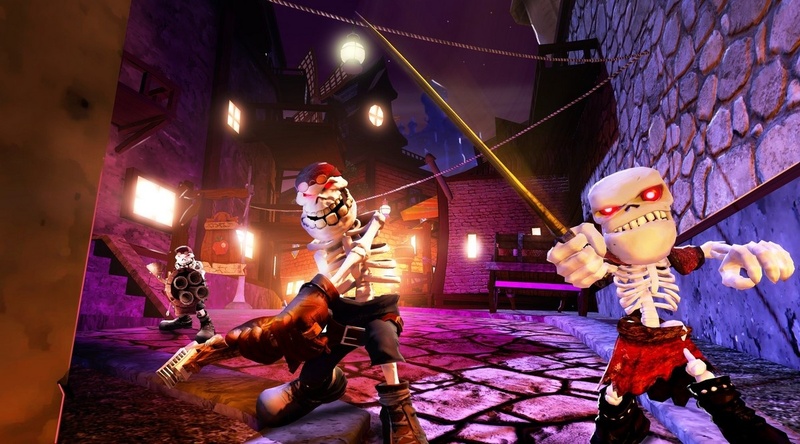 Created by the same team that made one of the better selling Move titles, Sports Champions, Medieval Moves: Deadmund's Quest oozes charm from every orifice. 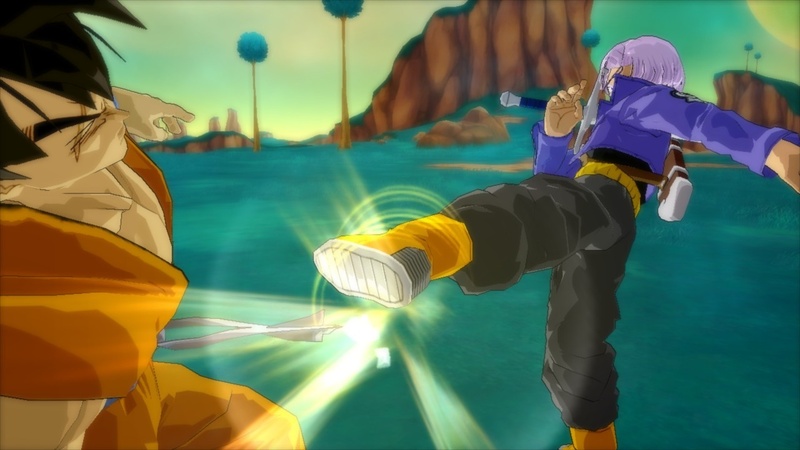 While not as jam-packed with content as last generation's offerings, Dragon Ball Z: Burst Limit is an admirable start to the DBZ mythos on a current generation console. Offering destructible environments, a robust lineup of everyone's favorite Dragon Ball Z all-stars, numerous modes, and powerful, earth-shattering moves at players' disposal, Dragon Ball Z: Burst Limit takes the series to new heights. The declining popularity of not only the series but anime as a whole in the states might have had something to do with this title not selling to its full potential. Add in low marketing and you have a game that didn't meet its desired sales. 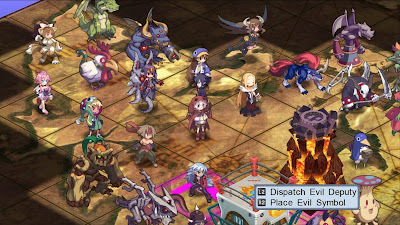 Part Six of Most Overlooked PS3 Games-- six, can you believe it?-- has ended here on SuperPhillip Central. Tomorrow we will be examining Kirby's portable entries in Rank Up! See you then, friends! Yeah, I was really upset to see that the online community for Goldeneye is already dead. As corridor shooters go, it's a really, really good one; far more enjoyable than Call of Duty, IMO. The community is thriving on Wii, but there aren't as many competing online games so that is to be expected.